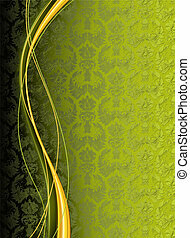 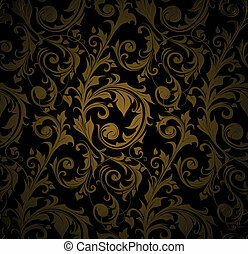 Dark baroque wallpaper vector. 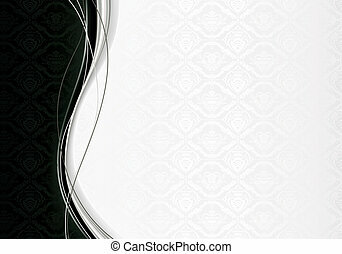 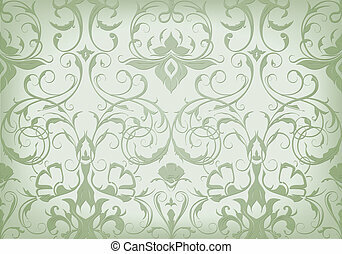 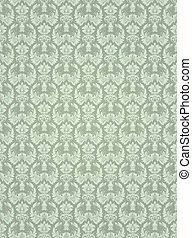 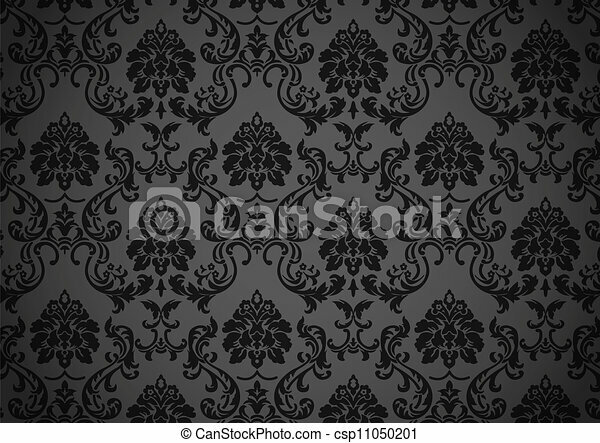 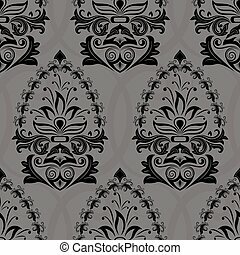 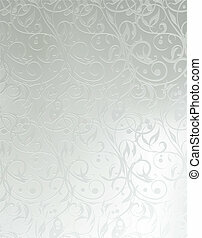 Dark baroque wallpaper, black and grey on revival style. 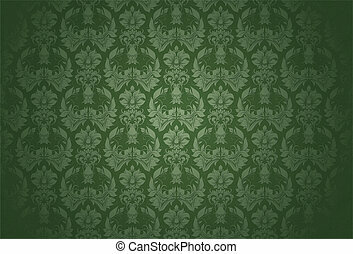 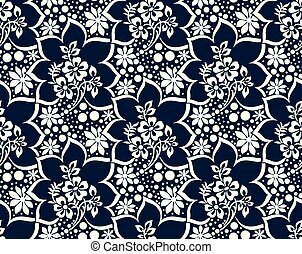 Seamless dark retro wallpaper vector pattern. 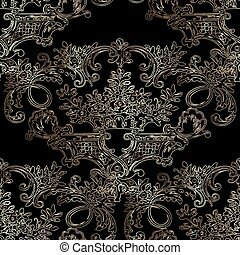 Dark baroque vector seamless pattern background with antique elegant luxury gold ornaments.Vintage ornate rich decorative elements for design in Victorian style . 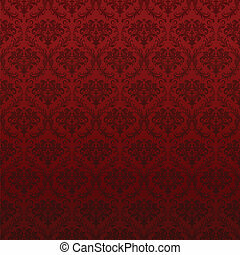 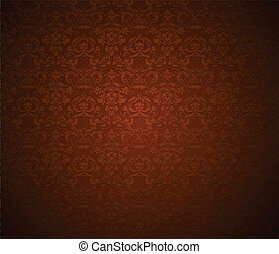 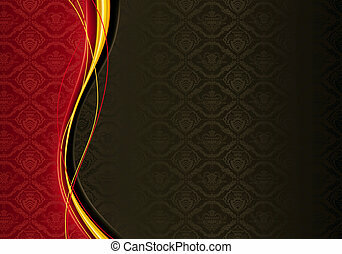 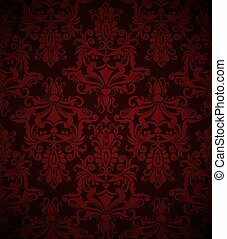 Seamless dark red vintage vector wallpaper pattern.